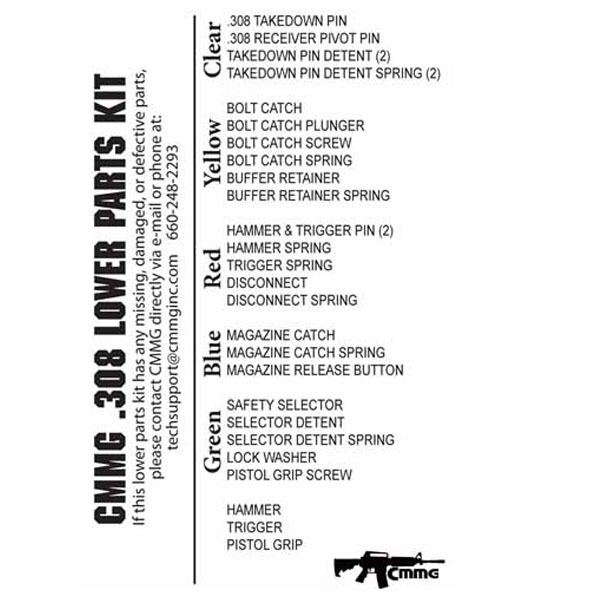 All the parts you need to get started on you next Mk3 or LR 308 build. 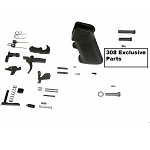 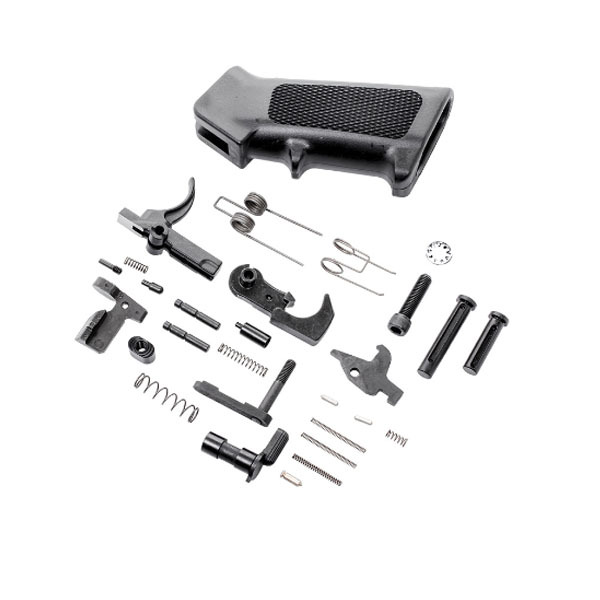 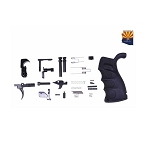 Combine this kit with a buttstock kit to complete your lower group. 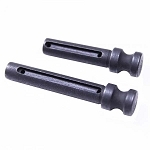 Compatible with CMMG Mk3 Lowers and most LR308 type lowers.